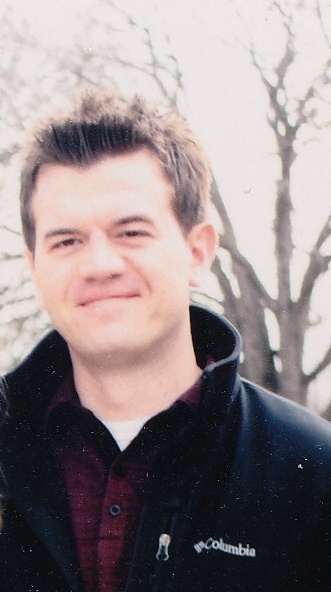 Of Jackson, MI went to be with the Lord on Thursday, January 24, 2019 at his home at the age of 33. He was the son of Lowell and Cynthia Beaney, born March 23, 1985 in Jackson, MI. Matt is survived by his parents; brother, Scott; and sister, Allison (Robert) Wheeler; 13 cousins, William, Marc, Michael, Colleen, Todd, Robb, Jillian, Luke, Logan, Meredith, Morgan, Noah, Nicholas; and two nieces, Madelyn and Alyssa Wheeler. He was a graduate of Western High School. Following high school he attended Indiana Wesleyan University and Spring Arbor University. Matt’s professional work was in the construction of in ground pools for Pool Pros. He was also drummer for the band Amber Tide in Lansing. He enjoyed music and snowboarding. A celebration of his life will be held on Wednesday, January 30, 2019 at 11:00am at Encounter Church, 620 Robinson Rd., Jackson, MI 49203; Pastor Andrew Walker officiating. In lieu of flowers, memorial contributions may be made in memory of Matt to your church or charity of choice. The family will receive friends at the church on Tuesday, January 29, 2019 from 6:00-8:00pm and on Wednesday, January 30, 2019 from 10:00am until the time of service.